23 February 2018 The inaugural Wear a Rotary Shirt Day - see full details below. One of our Friends of Rotary, a former Club member has offered Conference bookings at a discount; a flyer is attached. Identify means of emphasising vocation in club activities. Emphasise the connection between the Four Way Test and the Rotary Code of Conduct (formerly called: Declaration of Rotarians in Business and Professions) and their importance to the values of Rotary. Handicamp: A week full of fun and challenges and a lifetime of experiences. Handicamp is a week long live in camp for 18 to 35 year old people with disability, who are teamed with a “buddy” for a week of fun and adventure. The camp is based on double participation and reward, run by a volunteer Rotary committee and nursing support. Handicamp’s purpose is for growth through new experiences and to develop greater understanding of others needs and challenges. The week is full of activities designed to foster camaraderies and also challenge. 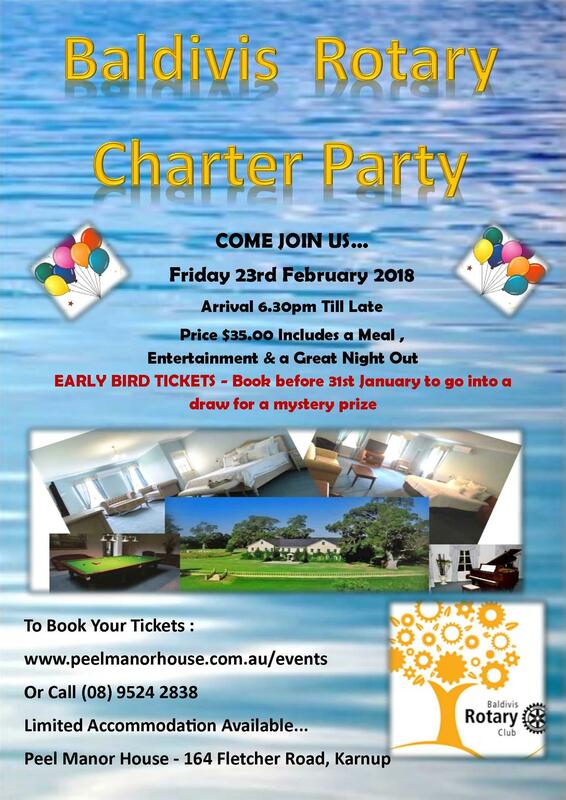 Some of the activities include archery, abseiling, water sports, bingo, karaoke, ten-pin bowling and visits to the Zoo and Adventure World. 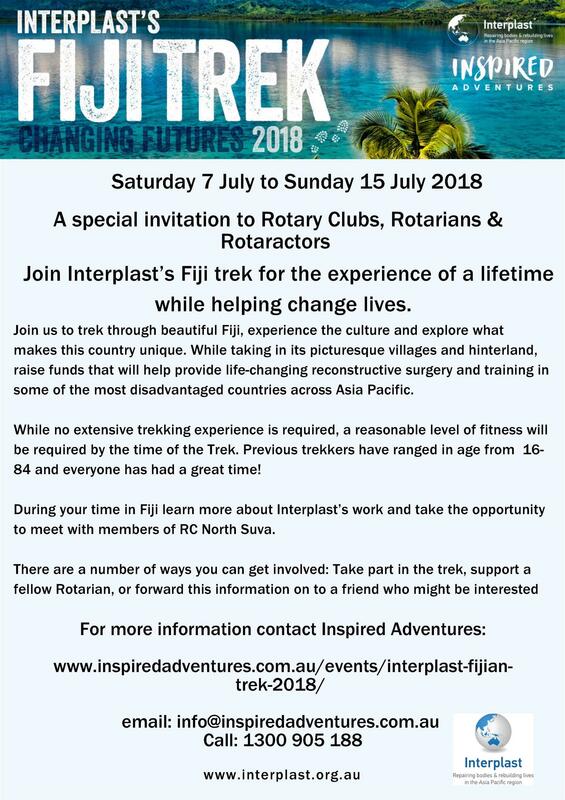 All participants are sponsored by a Rotary club for their accommodation, meals and activities. The inaugural Wear a Rotary Shirt Day will be held on 23 February 2018. 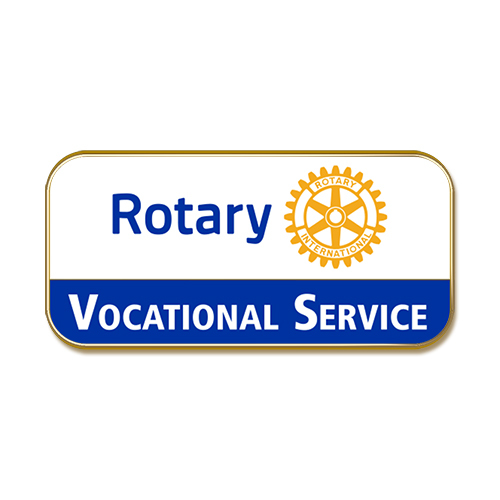 The purpose of the day is a no cost marketing activity to create more awareness of Rotary. 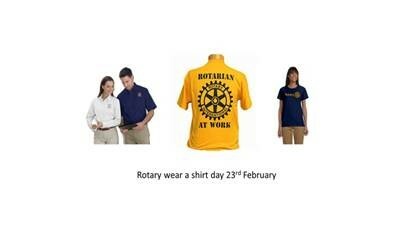 Each Rotarian is asked to wear a Rotary shirt all day to create conversation and get people to ask What is Rotary? This is an initiative from our District that is now Australia wide and possibly world wide in the future.